Peggy received her B.M. (Choral Education) respectively from the University of Michigan. Peggy continued on to receive her M.M. in Music Education at Northwestern University. She has taught all age levels, from preschoolers-with Moms through college level, where she specialized in training both classroom teachers and future music educators. Peggy has taught music in both the Chicago and suburban public school in addition to numerous pre-schools as a music specialist. She has trained future music teachers at the college level as well as lead many inservices for teachers in music education for young children. Peggy chaired the music department at National-Louis Unitversity and was Chairman of the Class Piano Program at Interlochen Center for the Arts for 10 years. 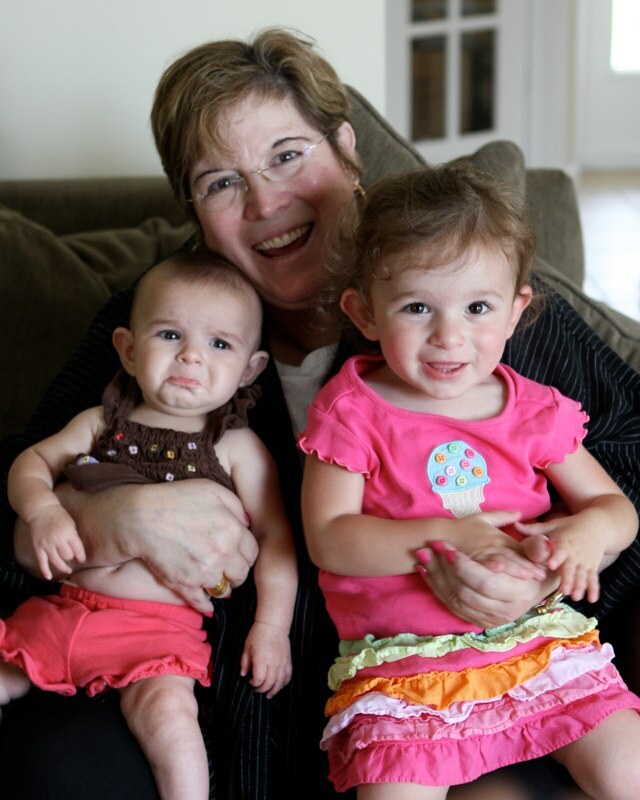 Currently, she is a Master babysitter for her 5 adorable grandchildren. She is married and has 2 daughters and 2 son in laws and 2 little doggies. co-producer of the Music is Magic Series, while also co-writing some of the songs. him to move to Los Angeles where he worked for two years at Capitol Records before being accepted into the Film Directing Program at UCLA and earning an MFA. David worked on various movies and TV shows including Star Trek: Deep Space Nine before being offered a professorship at the University of Colorado, Colorado Springs. 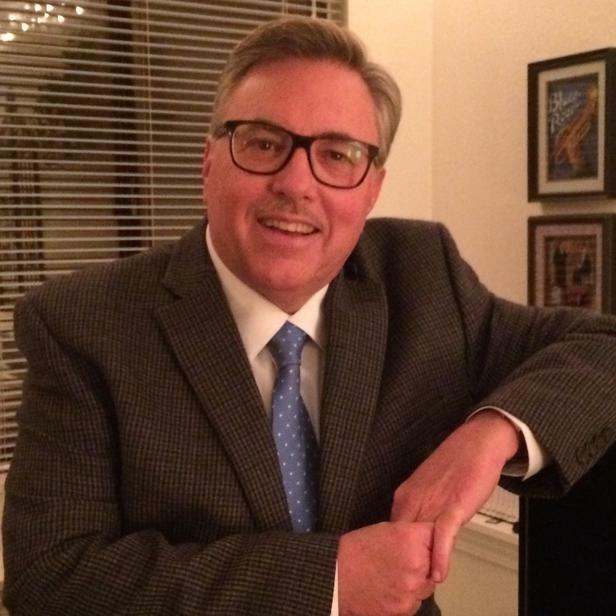 While teaching and serving as Chair of the Communication Department, he has continued to make films and TV programs including several music videos with the Air Force Academy Band. He is married to Jody, whom he met at National College of Education, and has a daughter who is now a vocal music teacher. WE BELIEVE in the importance of a strong self-image. WE BELIEVE self-confidence is the fuel which powers our children's productivity. WE BELIEVE music can encourage the creativity and freedom of expression which are so precious a part of everyone's individuality. obtained her MSW at the University of Illinois at Chicago. She has been in private practice for 20 years, specializing in psychotherapy services and parent education. She is also the author of Parenting Pros(e), a book of poems and pointers for parents. She has a son and daughter who are both married along with 4 grandchildren.